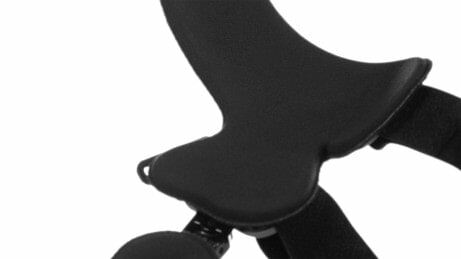 Users often experience uncomfortable pressure from their brace when they sit down. The Agilium Reactive offers a unique solution. 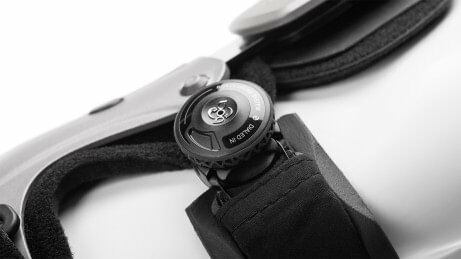 Thanks to the suspension system, the strap can be loosened at the touch of a button and secured again with a few turns. 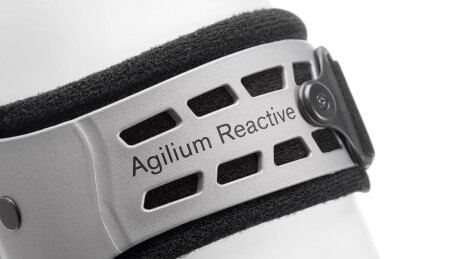 With the Agilium Reactive you can master your everyday life with ease, as the brace can relieve pain. 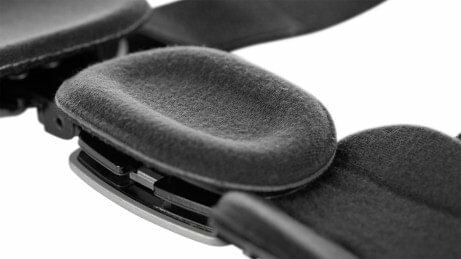 The Agilium Reactive is very lightweight and can be worn discreetly under everyday clothing thanks to its slim design. This makes it barely noticeable. Where can I get the Agilium Reactive? 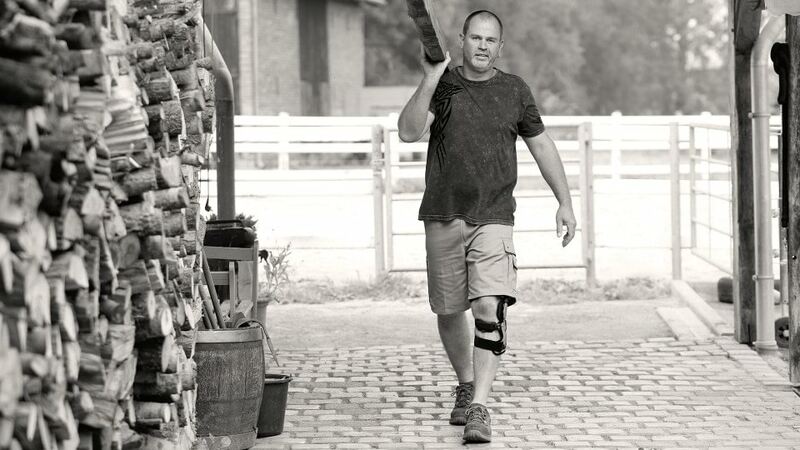 The brace is prescribed by your physician and fitted for you by your orthotics and prosthetics (O&P) professional. Can I go about my everyday activities with the brace and even play sports? 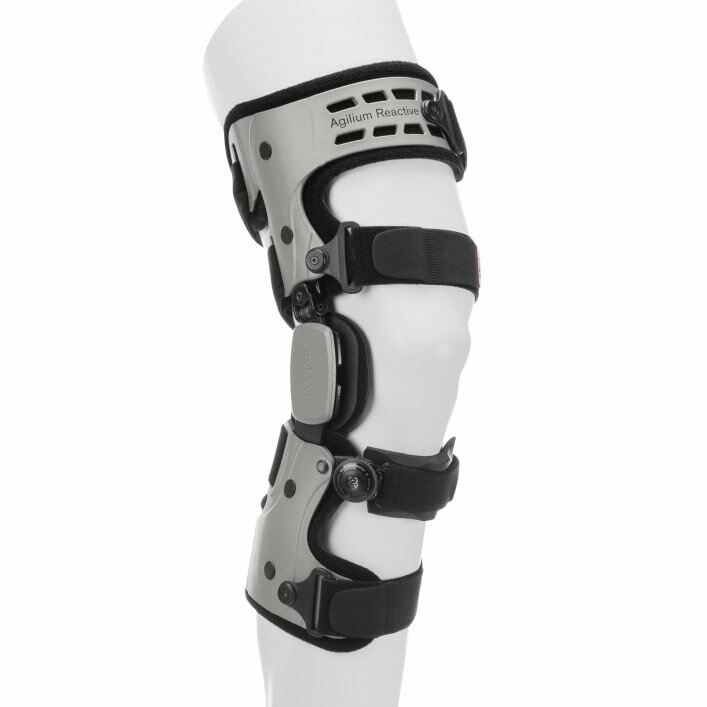 In consultation with your physician, you can go about your normal activities with the brace. 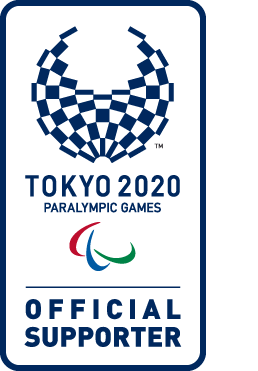 Sporting activities are also possible following consultation with your physician.